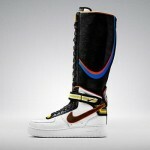 Nike recently released their collaborative project with Givenchy designer Riccardo Tisci which met with near immediate sell-outs. 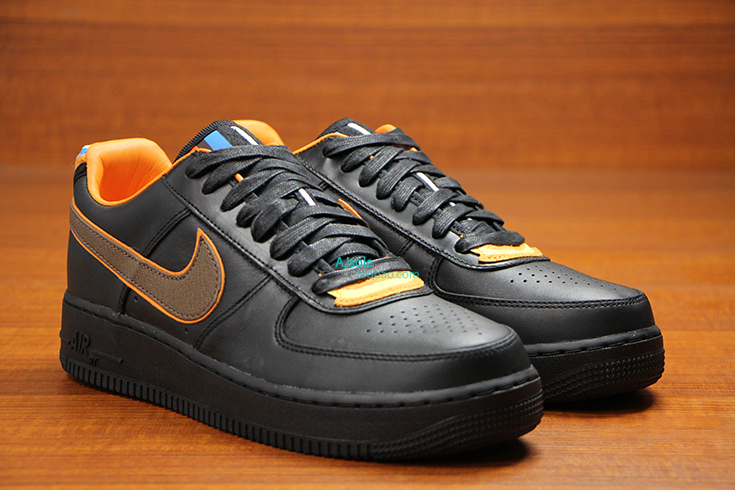 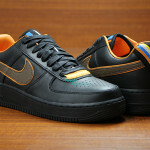 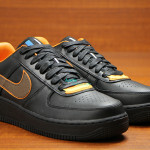 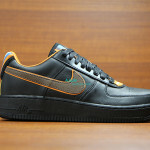 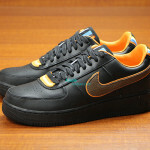 Now pictures are surfacing showing a Black version of the Nike x Riccardo Tisci Air Force 1 Low. 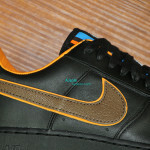 There is no release date set yet. 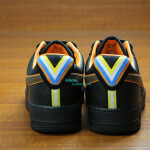 Stay tuned to our release page for more details as we get them. 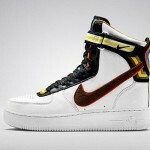 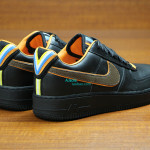 Read more about the Nike x Riccardo Tisci AF1 collection on nike’s website.